With over 20 dealers and 12,000 sq. 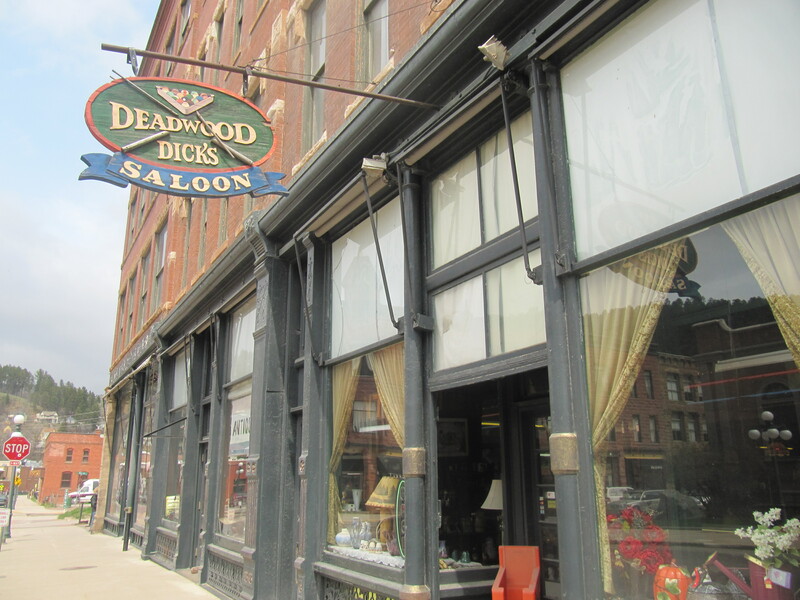 feet filled with antiques, time can cast a spell on you as you browse through the rich history of Deadwood’s Wild West Days. Souveniers from past and present. 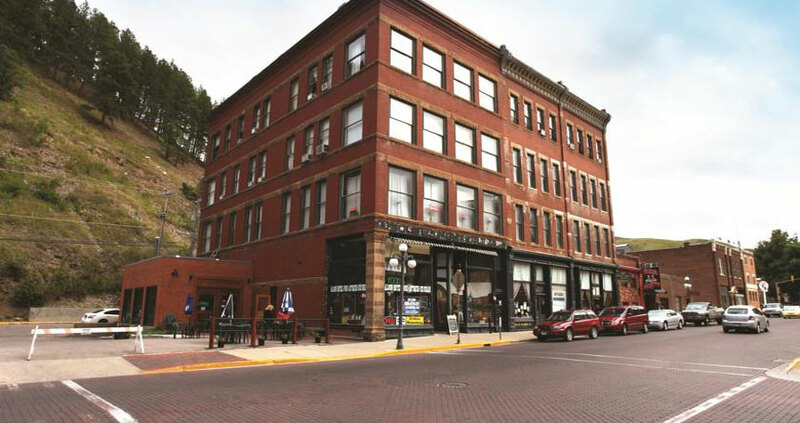 Set your clock back 100 years and enjoy the incredible collection of antiques and more.